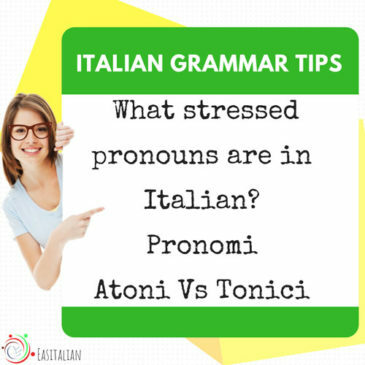 Why this pronouns are called TONICI? 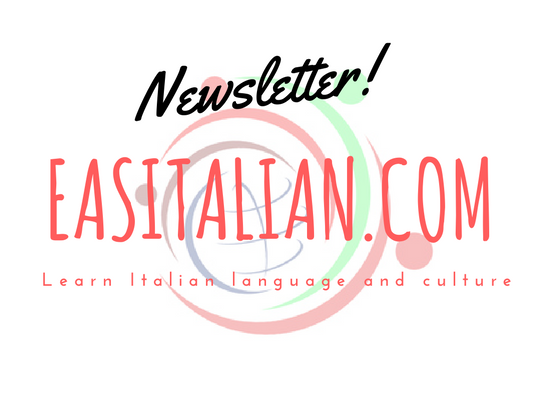 When are this tonic pronouns used? There is another type of object pronoun that goes after the verb.